NetherRealm Studios is set to fully reveal a first look at the highly anticipated fighting game Mortal Kombat 11, kicking things off at 10:30 AM PT/ 1:30 PM ET. Check out the full reveal in the player below and pre-order your copy of the game by clicking here. 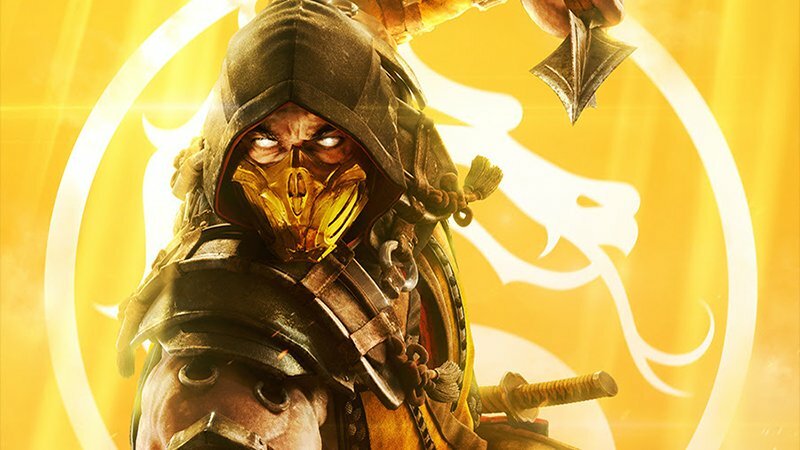 RELATED: Mortal Kombat 11 Officially Announced!